Happy Valentine's Day! 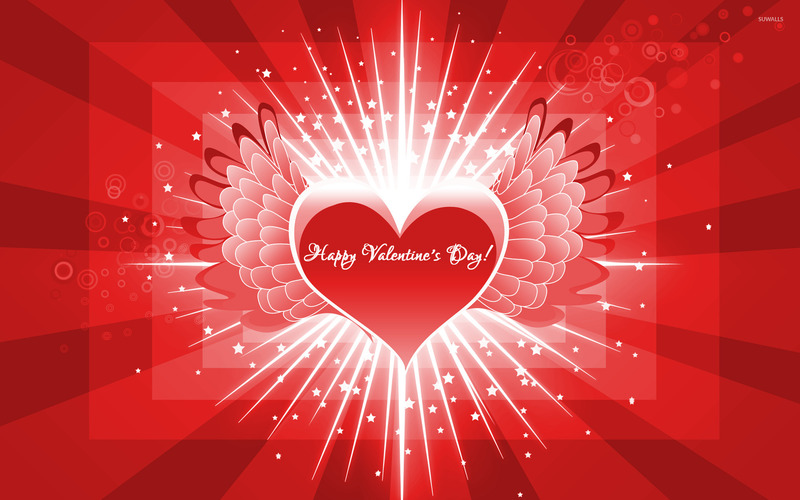 Holiday desktop wallpaper, Valentine's Day wallpaper, Wing wallpaper, Heart wallpaper, Love wallpaper, Holiday wallpaper - Holidays no. 17456. 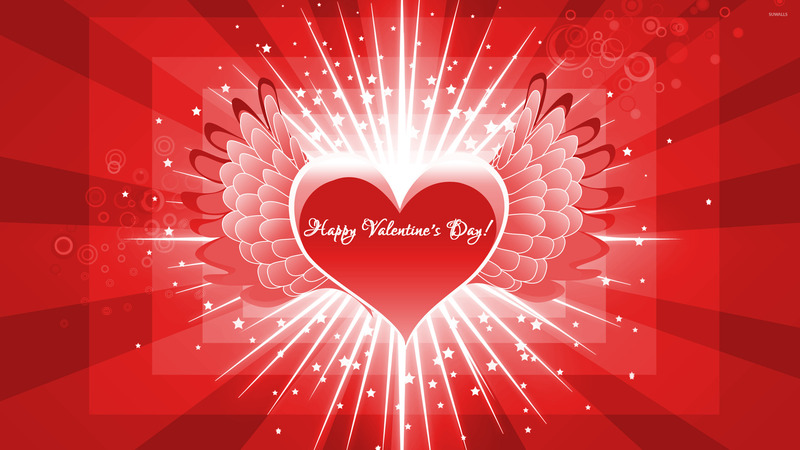 Download this Happy Valentine's Day! Valentine's Day Wing Heart Love desktop wallpaper in multiple resolutions for free. Wallpapers similar to Happy Valentine's Day!